G1 is conveniently located on the ground floor with easy access through double doors to the main hall. This office has been partitioned into 4 smaller spaces, one of which would be an ideal reception area and another could be used for secure storage. 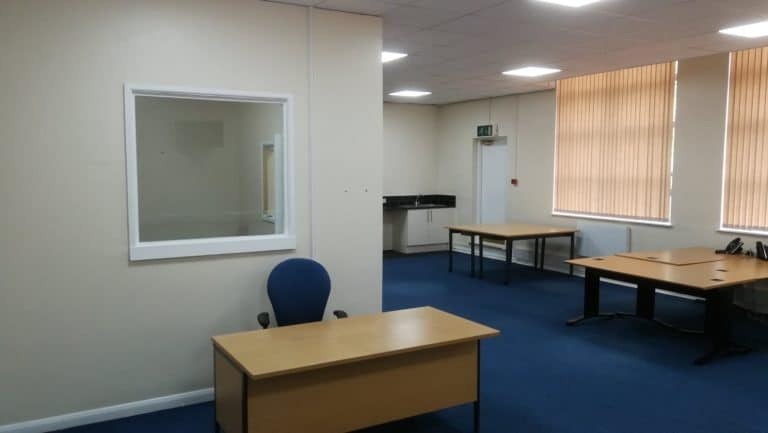 A spacious, light, ground floor furnished office, (94 sq meters/ 1012 sq foot) complete with self-contained kitchen, storage facilities and smaller mini office, set within a beautiful, recently renovated Victorian building in Mexborough. 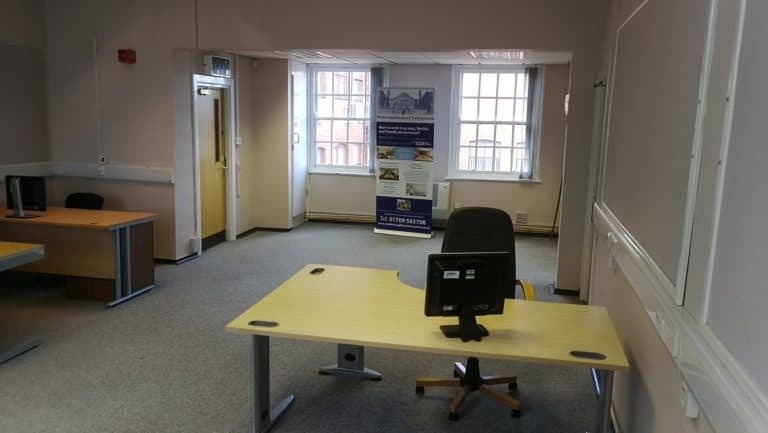 A spacious, first floor furnished office, (60.2 sq meters) complete with self-contained kitchen, separate storage room, set within a beautiful, recently renovated Victorian building in Mexborough. 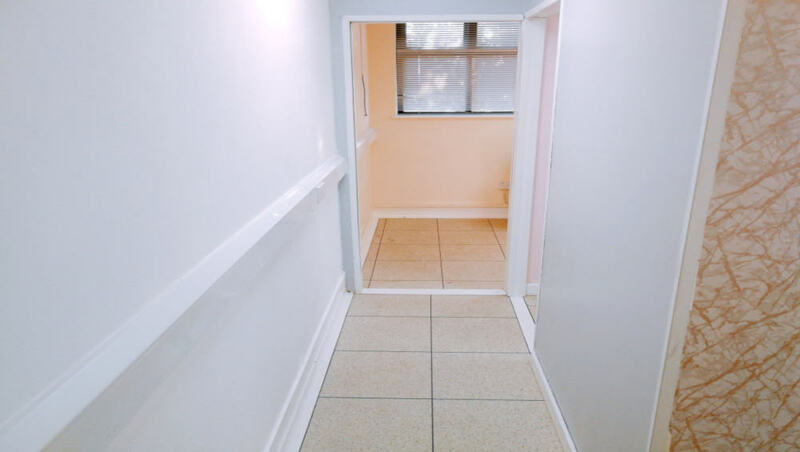 A lovely, bright, room on the 1st floor. It’s a generous space with light coming in through the 5 sets of double windows. Measuring 124 Meters sq (1338 feet sq) it’s a large office,suitable for an expanding company. 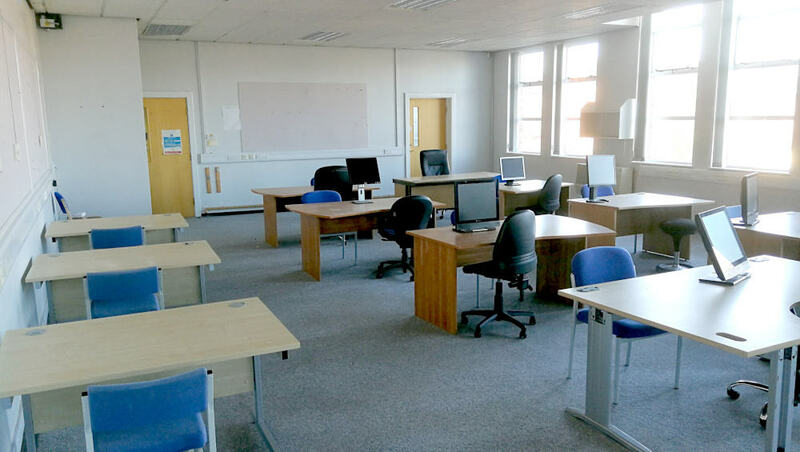 A fully serviced offices at The Mexborough Business Centre is the ideal location for your growing business. We provide all the necessary support, services and infrastructure to enable your business to operate successfully without having to deal with the headaches of managing a property, giving you more time to concentrate on what is important – running your business! 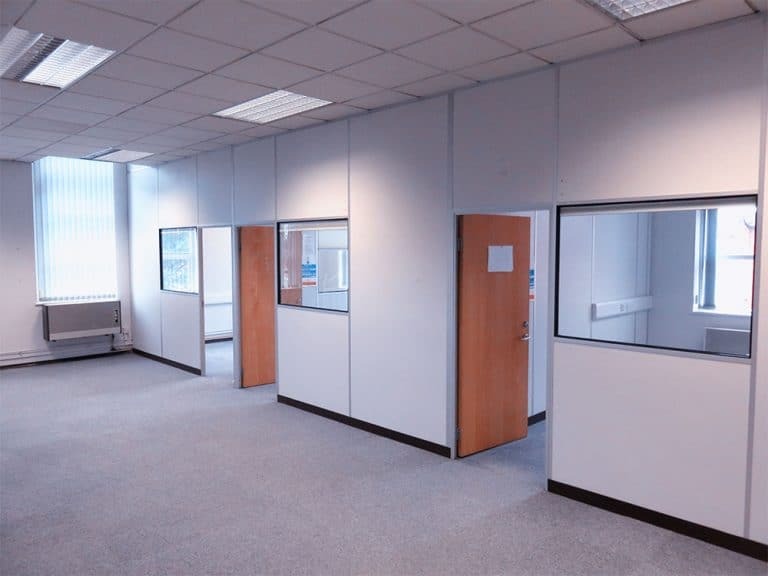 Our on-site team ensure that your serviced office setup is flexible, quick and effective. We take care of all the things you need such as furniture, IT/Telephone infrastructure, office keys/swipe cards (for 24 hour access) and office cleaning (by arrangement). We aim to enhance your business image and customer service facilities by providing experienced receptionists to answer your business calls through a dedicated telephone number to each company. We provide a warm, welcoming reception area to meet and greet your clients. We offer a complete mail handling facility , providing an internal safe and secure postal service. 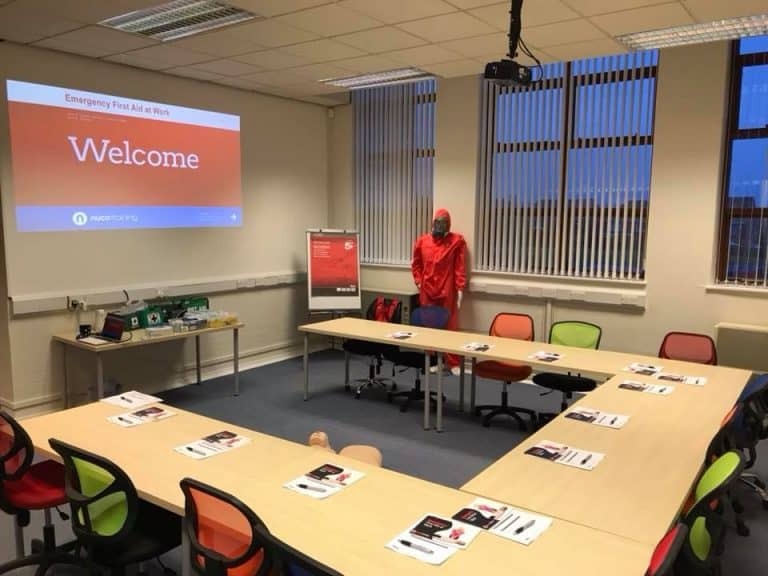 For informal meetings away from the office we have comfortable and peaceful areas complete with free wi-fi and we can provide catering and other dedicated rooms for more formal meetings as well. The monthly rental fee you pay is fully inclusive and is always presented on one, monthly itemised bill, so you can monitor your expenditure. Convenience, quality, stability and a 5 star service our clients and visitors have come to expect. 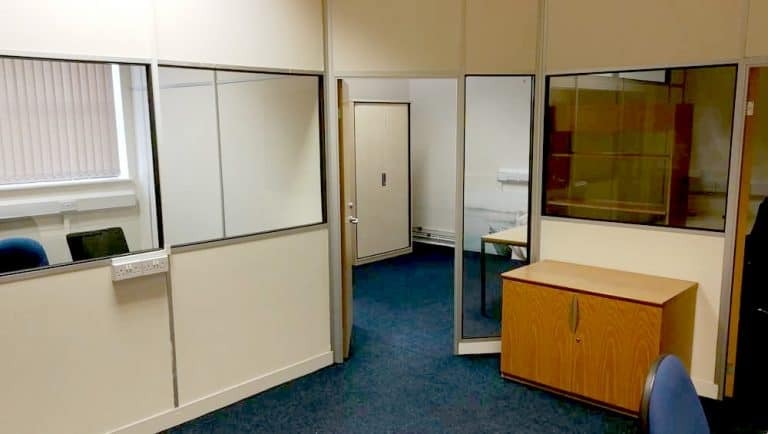 If you are looking for serviced offices in the Dearne Valley Area or surrounding areas then this is the ideal place for you. Take a look at the full list of services and amenities you can enjoy with your serviced office on our office FAQ page.